I need to find one or one that is compatable. I'm new at this ordering. Ok, serial number is XXXXX the manufacturer. Can you tell me what card you have? Click on the plus and expand. What version of Nvdia card do you have? Can you find your serial number? Ok, all you need is a pci express card x16. Here is a link for an Ati card. Space may be an issue but this one is very similar to your old one. You will need to upgrade your Power Supply. You will need a minimum of 400 watts. This item doesn't match my original ports. Both of my original port are the same style. Will this make a difference? I don't to much care about the games because I'm not a gamer except for the ones that came with the computer. So my question is, will this graphic card fit the slot. Look, I just operate this computer and use it for religious purposes. My 24" monitor need this card to work. Why can't we just cross reference with the manufacturer number and find a match. Do they not make these cards anymore? The link u gave me is in another language, and I can't order it that way. What can I do? 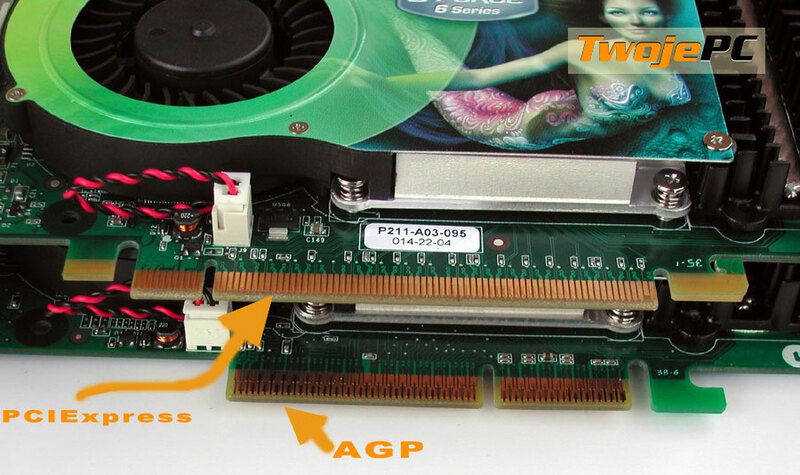 Running Asus M2R32-MVP board and GGe Force GT 620 video card.